Every tree requires a few unique easy homemade Christmas ornaments. This year, be sure to add some angels into the mix. The tree topper is not the only part that gets the heavenly creature. Spread the glowing pieces throughout the branches for a more even decorating scheme. 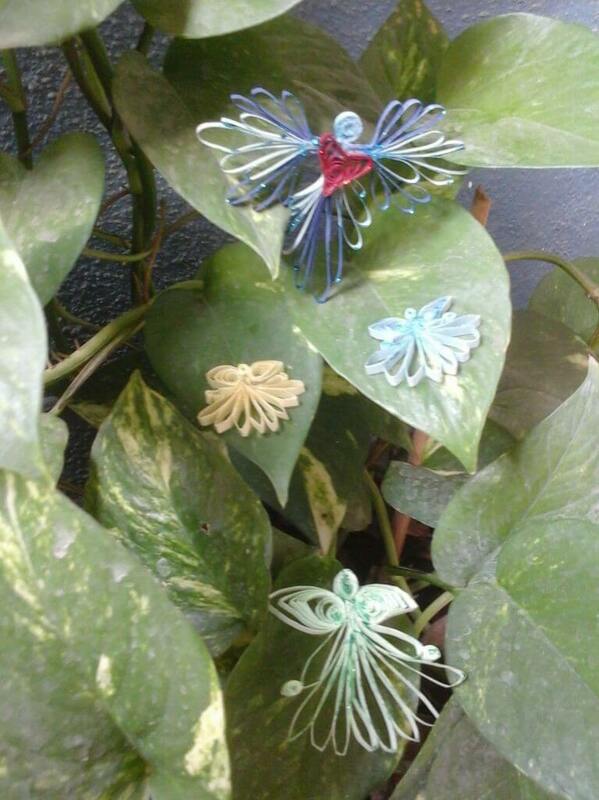 Quilling paper strips (any colour as per your choice). Step 1 : I used light blue , dark blue and red colour quilling strips for angel . 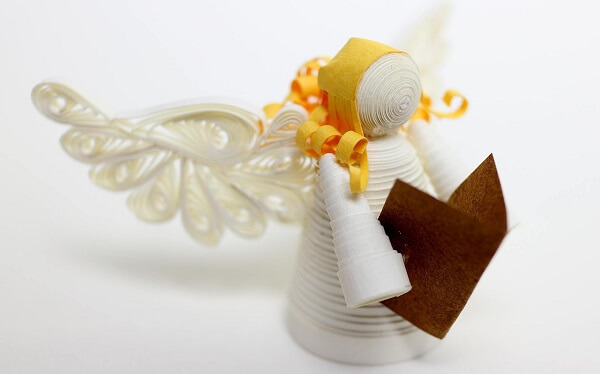 Make the head of the quilling angel, You just need to roll a piece of light blue quilling paper as round shape with rolling pen. 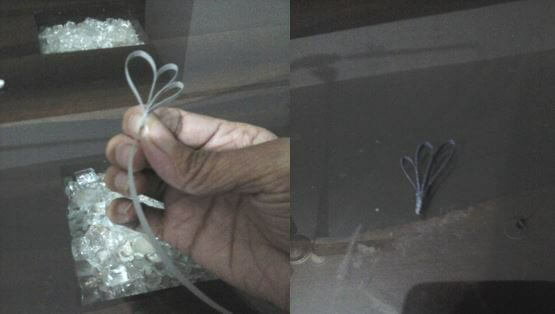 First twist a piece of light blue quilling paper as wing shape & paste it with glue. 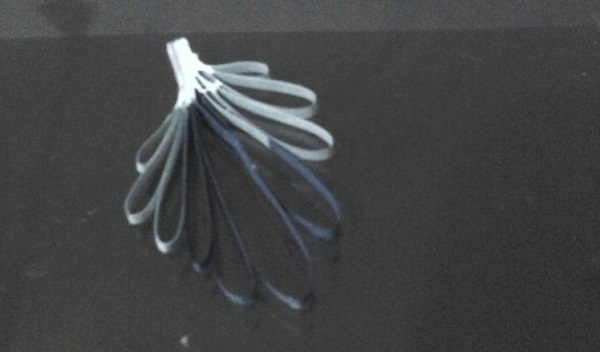 Secondly, twist a piece of dark blue quilling paper as wing shape & then paste it with glue. 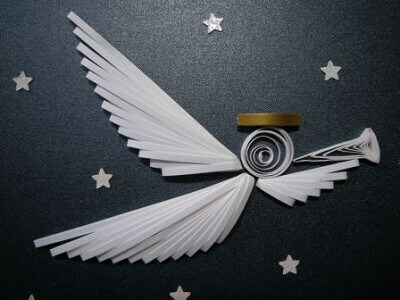 Now, combine the ready light blue & dark blue quilling paper wings together with glue. Step 3 : Make the tail of the quilling angel. 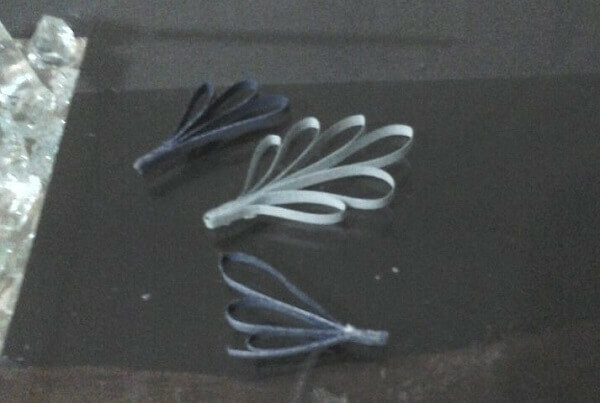 Firstly, twist two piece of light blue quilling paper as wing shapes . 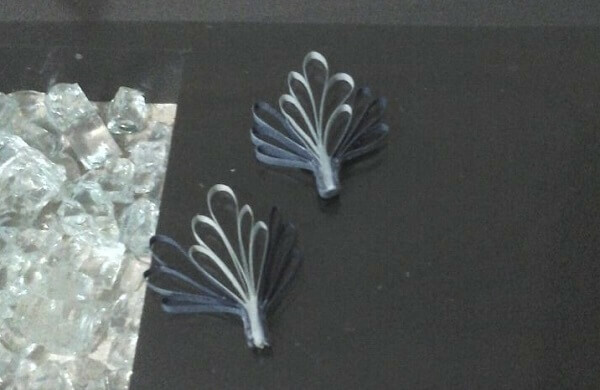 Secondly , a piece of dark blue quilling paper in the same way. 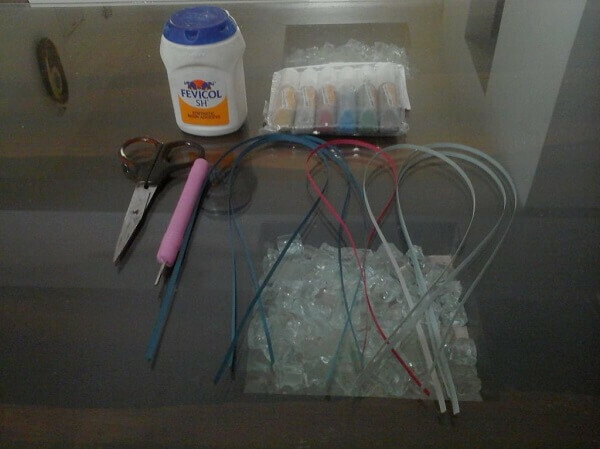 Finally, combine the three pieces of wings together with glue. You must make sure put the dark blue in the middle & the two pieces of light blue paper on the right & left side separately. 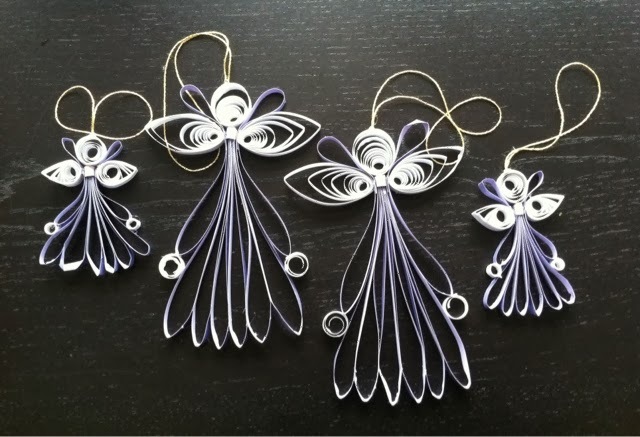 Step 4 : Finish the easy quilling angel. 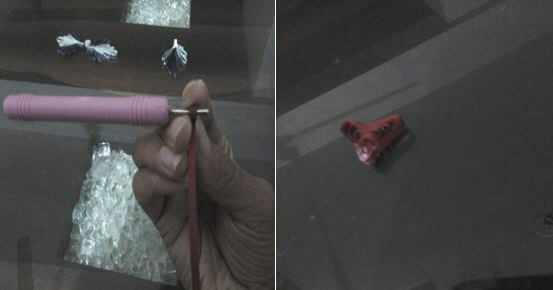 First, roll a piece of red quilling strip as heart shape . Secondly, paste the red heart, quilling angel’s head , wings & tail together with glue . Now, you can decorate with glitter. 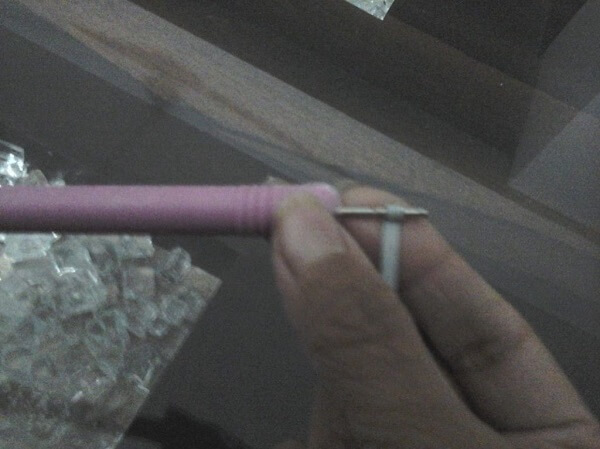 It looks quite cute, right ? 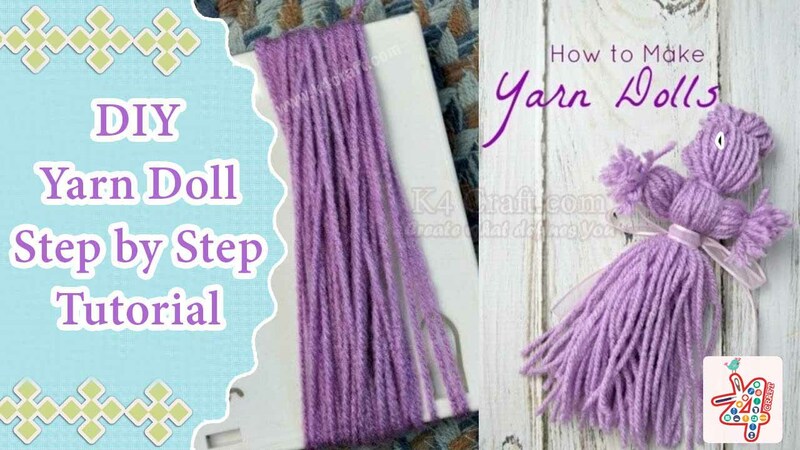 Besides, its also pretty easy to make! Do you fall in love with it ? If yes, make it by yourself. Hope you could like it & enjoy yourself!. Here, we’re listing few more similar ideas, hope you like them. Click here for more similar ideas. 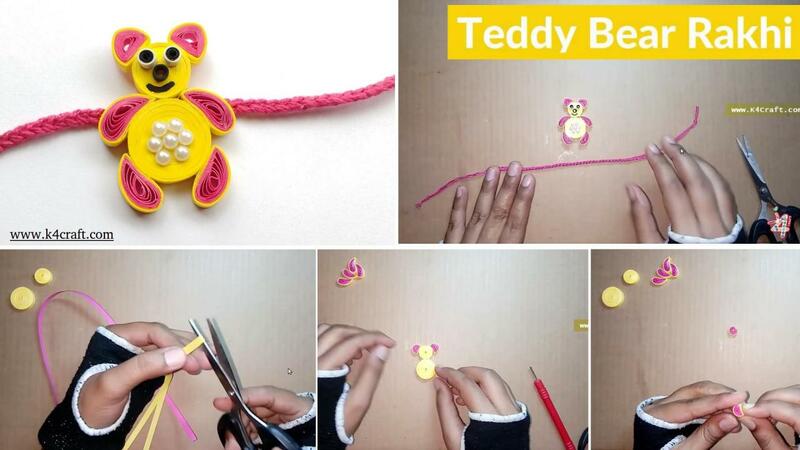 Thanks for visiting our website, keep creating with K4craft!